BioWare co-founders Ray Muzyka and Greg Zeschuk have been appointed to the Order of Canada this year. 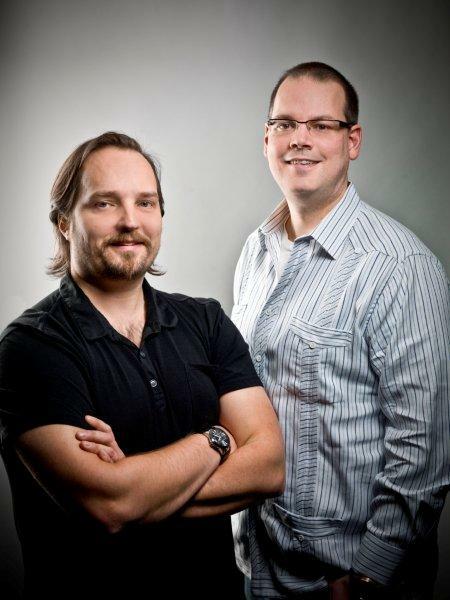 The pair started BioWare in Edmonton in May 1995 alongside Augustine Yip shortly after graduating medical school. For nearly two decades, Muzyka and Zeschuk oversaw the development of many award-winning and best-selling games, including Star Wars: Knights of the Old Republic, the Mass Effect trilogy and two Dragon Age games. Muzyka and Zeschuk left the company in September 2012, with the former going on to launching investment company ThresholdImpact and the latter starting up his own brewery. 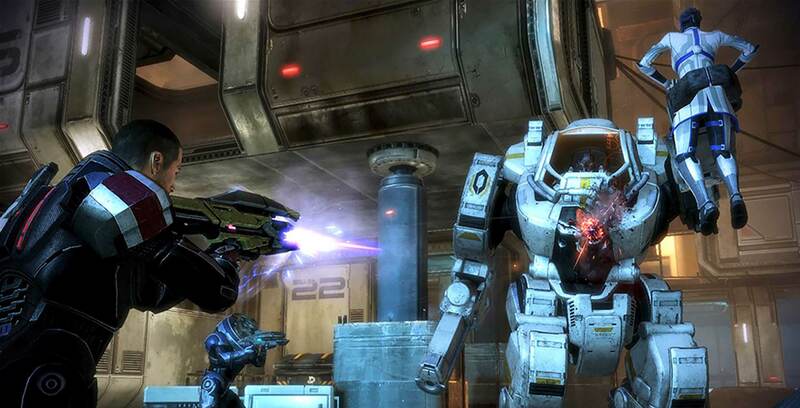 Games publishing giant Electronic Arts has owned BioWare since October 2007. Since 1967, The Order of Canada has recognized Canadians who make significant contributions to society. This year, Muzyka and Zeschuk are part of a 103-person group of appointed individuals. Other 2018 Order of Canada recipients include Olympian gold medalist Beckie Scott, one-time New Brunswick premier Camille Henri Theriault and Indigenous painter Maxine Noel. The full list of recipients can be found here.